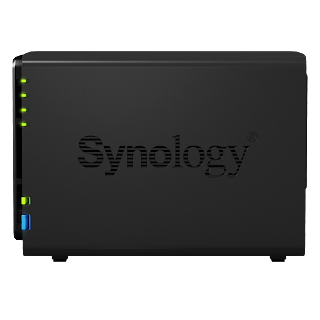 Synology has 1 more NAS for today, and this is new territory for them! Rocking a 1.6Ghz Dual Core CPU, 1 GB of RAM, 2 Hot-Swappable Bays, and the ability to transcode 1080P video to whatever you want to stream to! This is what every movie junkie wants on their network. So, if you have a media streamer on your TV, or an IOS, Android, or Windows Phone, stream just about anywhere! More pictures and PR after the break. 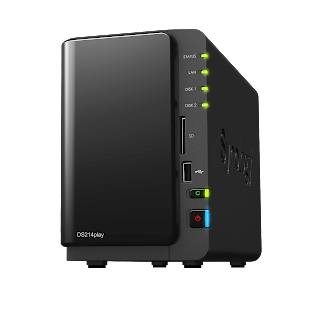 Bellevue, Washington—Synology America Corp. is excited to announce its first media-centric DiskStation, the DS214play. 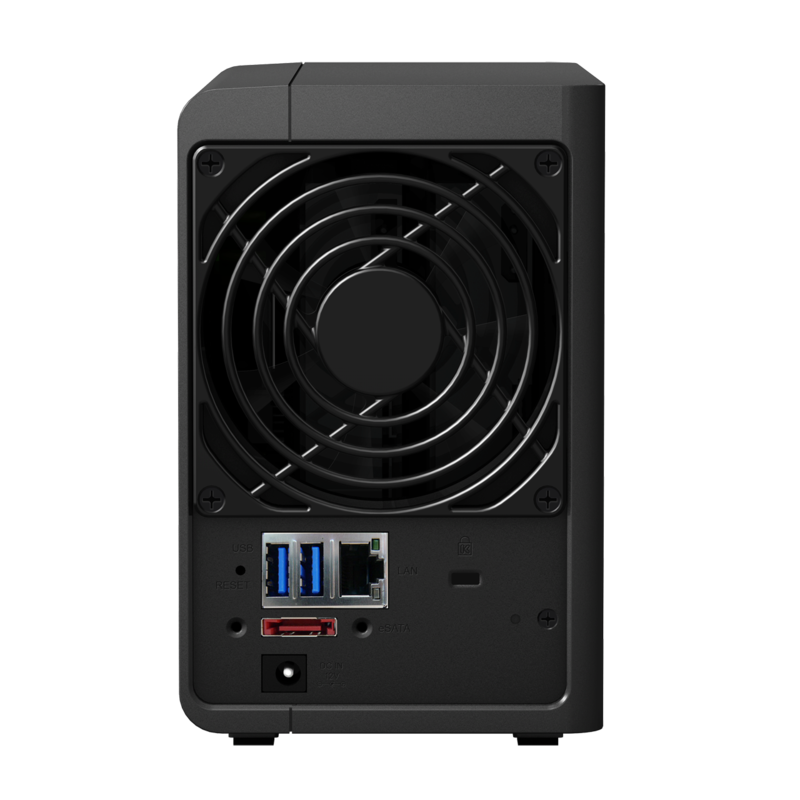 The play is the first DiskStation to launch with dedicated hardware acceleration, specifically for video transcoding. The DS214play can stream multiple 1080p video codecs, and is still able to handle a variety of additional processor-heavy tasks. The DS214play has a 1.6 GHz dual-core CPU with integrated floating-point unit (FPU). By utilizing an efficient new chipset, with 1GB of RAM, the play makes smooth work of multimedia functions; with read/write speeds above 100 MB/s. 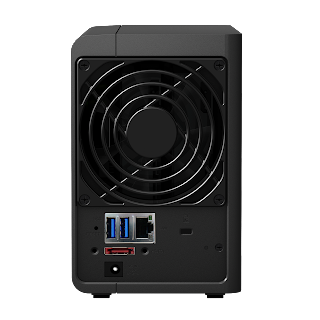 Additionally, the play comes with two hot-swappable drive bays, using Synology's new tool-less caddies, making installation and maintenance quick and easy. 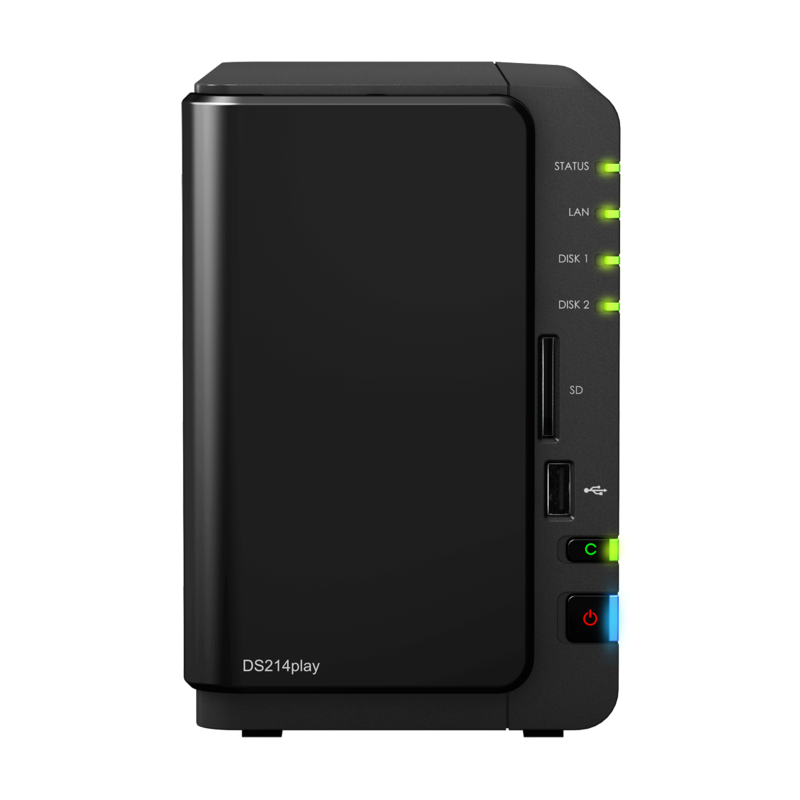 The DS214play is also a great tool for securely storing, and sharing data. With 256-bit AES encryption on shared folders, it's possible to keep data private for their intended recipients. File Station's folder link-sharing lets users easily share content without having to set up user permissions, and Cloud Station with selective sync allows users to keep files, file-types, and folders in sync on all devices. 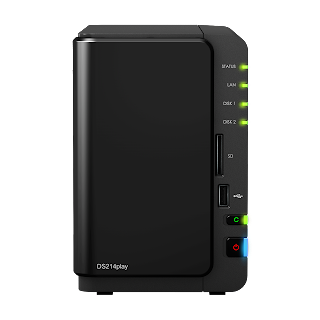 The Synology DS214play is now shipping globally, and will be available in the United States over the next few weeks. 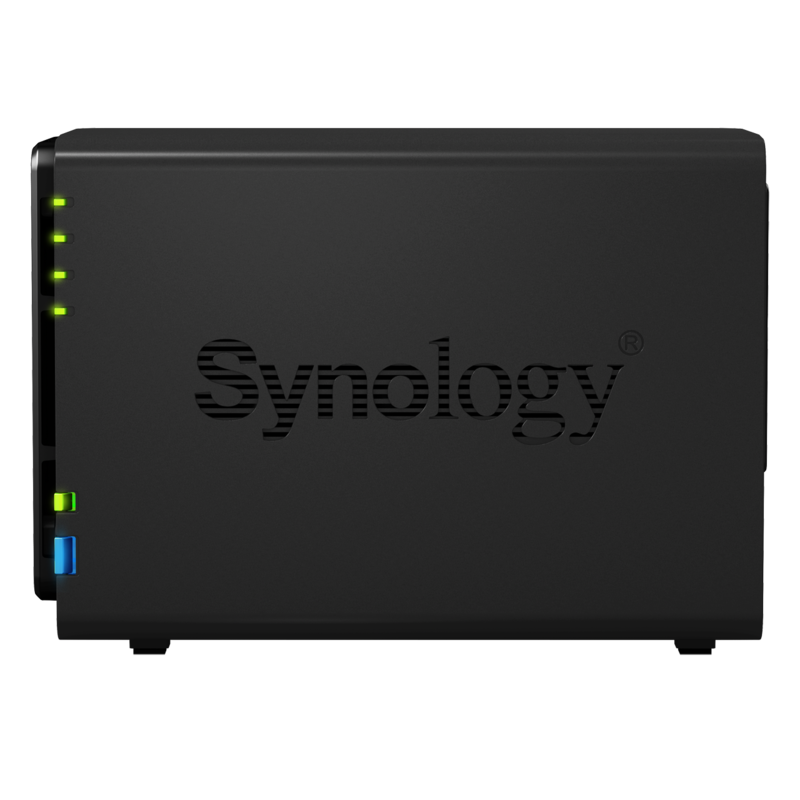 Founded in April of 2000, Synology Inc. is a leader in next-generation Network Attached Storage (NAS) servers for the home and small to medium sized business markets. 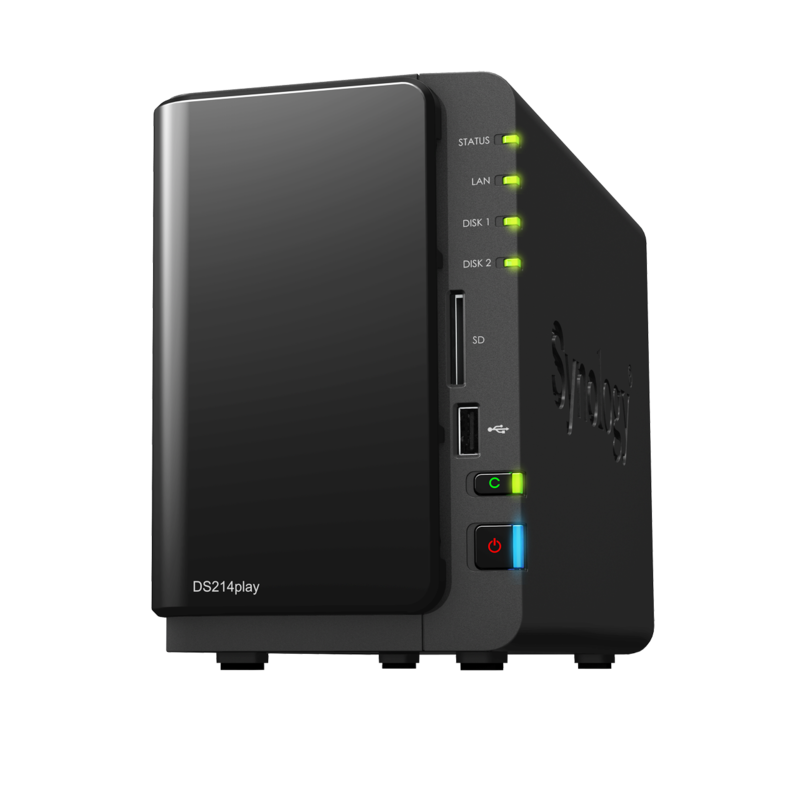 Specializing in both hardware and software for network attached storage devices; Synology products are feature-rich, easy-to-use, energy-efficient, reliable and affordable. All Synology product investments are enhanced with product warranties, free software upgrades and 24/7 online support. Synology has a global presence with regional offices in the US (Bellevue, Washington), and the UK (London, England), Germany (Düsseldorf), and Taiwan (Taipei).